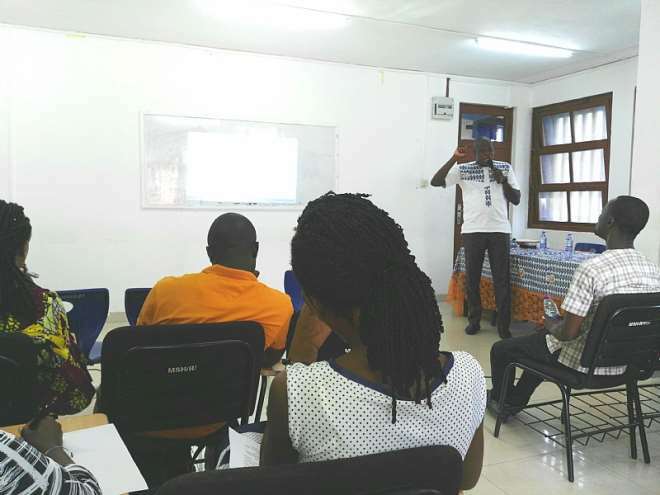 The VEGA division of the Ghana National Association of Certificated Counselors (GNACC) on has organized a workshop for counsellors within the division to educate them on how to understand and live with conflict. Counsellors who in the modern age has become an antidote to resolving conflict are also seemingly on the back of backlash for some utterance they make in public. 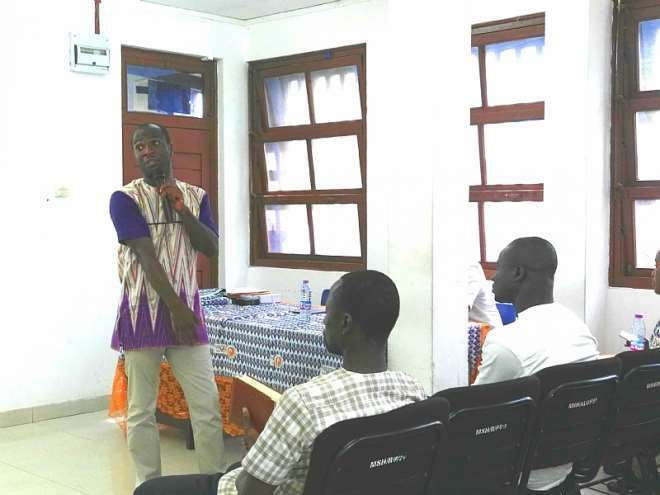 In order to ensure the GNACC breeds Professional counsellors who will be beneficial to society, they have taken it upon themselves to occasionally organize workshops to train their members. 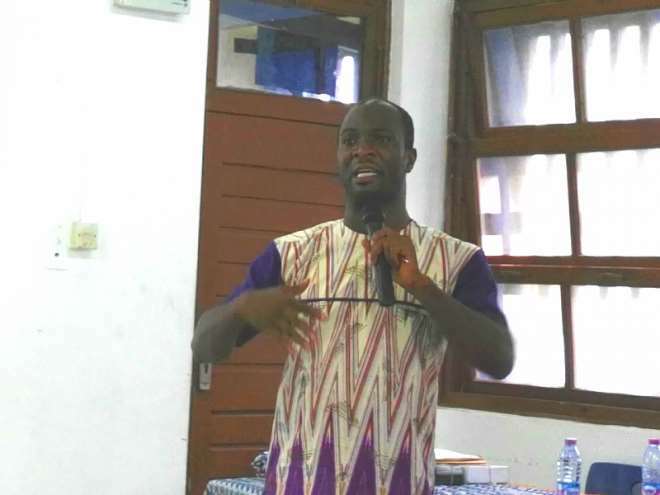 At the last event organized at Mensah Sabah Hall Christian Reading Room of the University of Ghana - Legon, numerous counsellors were coached on the importance of ‘Understanding And Living With Conflict’. 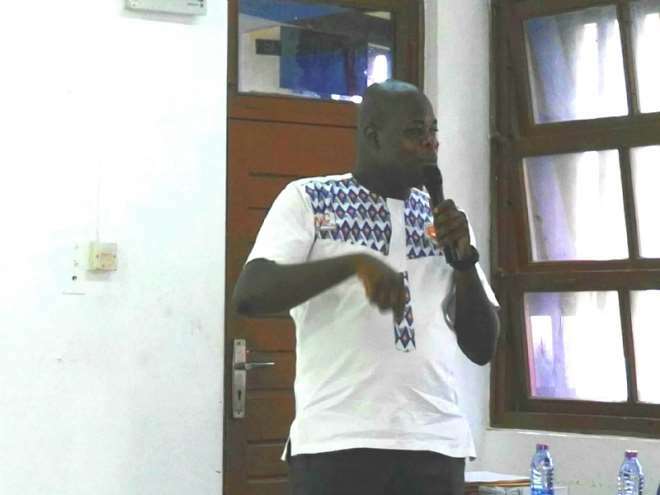 Speaking to ModernGhana on the sidelines of the workshop, the main speaker VEGA Chairman, Counsellor Kingsley Eyram King-Kuadzi stressed that it is important to periodically organize such programs to help the younger people in the profession. 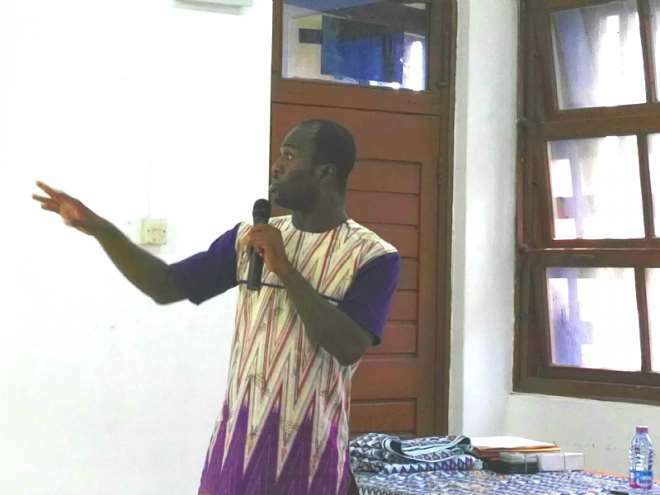 “GNACC is an association registered with the Ghana psychological council. So what we do is that we organize periodic workshops for our members. 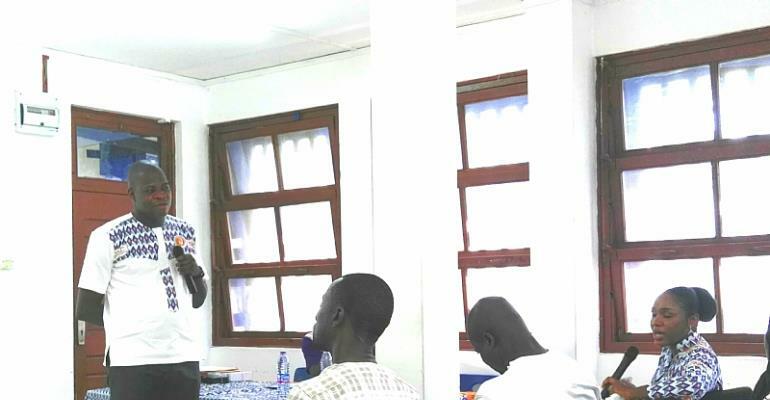 We are a group of counselling psychologist, clinical psychologists, associate psychologists and in order for them to be abreast with changes we organize these workshop to educate them to keep them in check”, Counsellor Kingsley Eyram King-Kuadzi said. He added “Just after school you need to upgrade yourself. You need to be well informed so we organize these programs. So today’s program is about the role of the counselling psychologist of the psychotherapist in managing conflicts”.